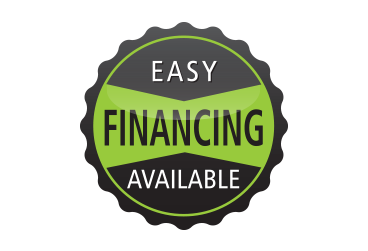 TJ21 Media Group has cost effective financing options for our customers. We can get you the services and technology you need to drive growth and revenue for your business. Convenient monthly payment. Low rates, flexible terms - up to 48 months, depending on the price of the project and your down payment. Keep your assets off your balance sheet. Save your cash reserves for other business needs. For more information on financing, please email our finance team at support@tj21.com.